QUALITY NEW CONSTRUCTION! ONE ACRE (approximate)! CLOVER SCHOOLS! NO HOA! 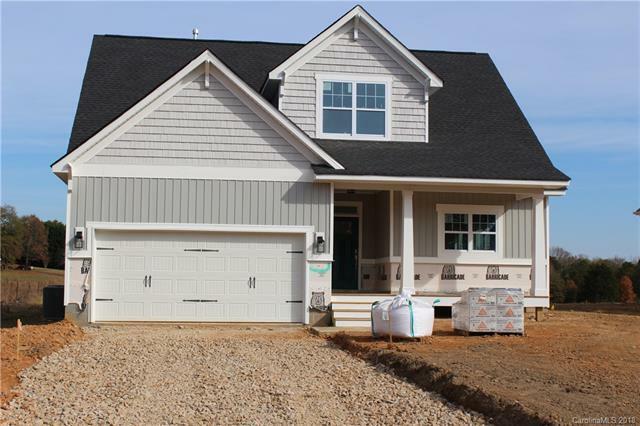 Beautiful new craftsman style home with open floor plan, tons of cabinets, quality components including Carrier HVAC, Anderson windows, GAF Timberline architectural shingles, Moen plumbing fixtures, and the list goes on! Outdoor concrete patio in rear. Cat 6 data cables in Family Room and Bonus, 5.1 surround sound pre-wire in Family Room. Luxury Vinyl Plank in Foyer, Great Room, Kitchen, Dining, Powder Room, Garage entry and Laundry. Granite counters in kitchen. Ceramic tile in all Bathrooms. Two bedrooms up with loft. Agent is related to Builder. Please confirm any information pertinent to your decision to buy, such as school assignments.